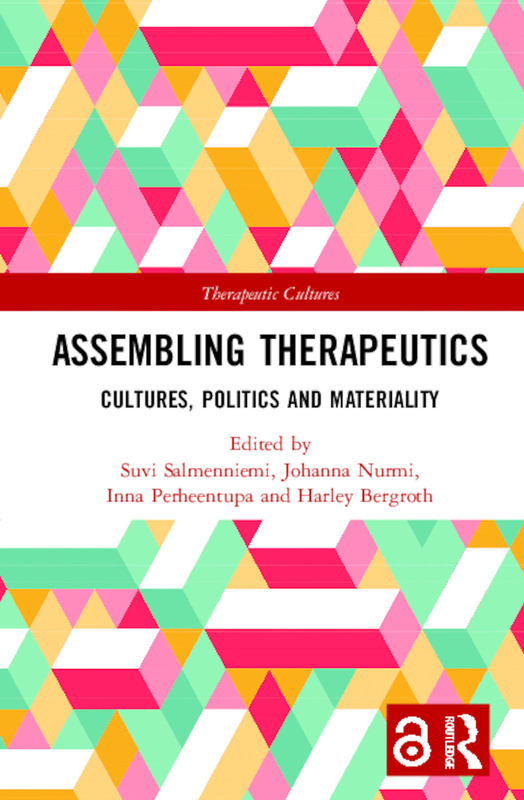 This interdisciplinary series explores the role which therapeutic discourses and practices play in the organisation of social life, critically addressing the two broad questions of how therapeutic knowledge is popularised beyond academia and mental health care, and how it participates in popular culture, and in institutional structures and processes in government, law, education, media, health, work, family life, public and private policies. 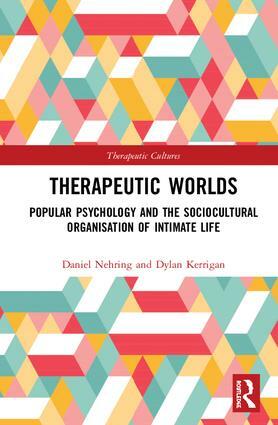 Therapeutic Cultures seeks to address the histories of therapeutic culture and engage with its contemporary manifestations, so welcomes books that examine the transnationalisation of therapeutic discourses and practices and their uses in local institutional settings, as well as studies of the ways in which therapeutic discourses and practices participate in the social organisation of power, and how they become ingrained across a wide array of institutions. Daniel Nehring is Associate Professor of Sociology at East China University of Science and Technology in Shanghai, China. 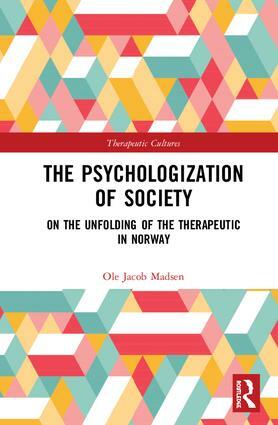 Ole Jacob Madsen is Associate Professor in the Department of Psychology at the University of Oslo, Norway. He is the author of The Therapeutic Turn: How Psychology Altered Western Culture and Optimizing the Self: Social Representations of Self-Help. Edgar Cabanas is Associate Professor at the Universidad Camilo José Cela, Spain, and an adjunct researcher at the Max Planck Institute for Human Development, Germany. China Mills is Lecturer in Critical Education Psychology at the University of Sheffield, UK and the author of Decolonizing Global Mental Health: The Psychiatrization of the Majority World. Dylan Kerrigan is Lecturer in Anthropology and Political Sociology at the University of the West Indies, Trinidad and Tobago and co-author of Transnational Popular Psychology and the Global Self-Help Industry.